Born, raised and educated in Canada, I’ve lived in England, Mexico, France and the United States. My travels to more than 40 countries have informed my thinking and writing, resulting in thoughtful, nuanced and multidisciplinary features that move and challenge the reader, but don’t offer obvious answers. I’ve used my cross-cultural fluency as a consultant with Berlitz, training senior executives moving between Canada and the United States. 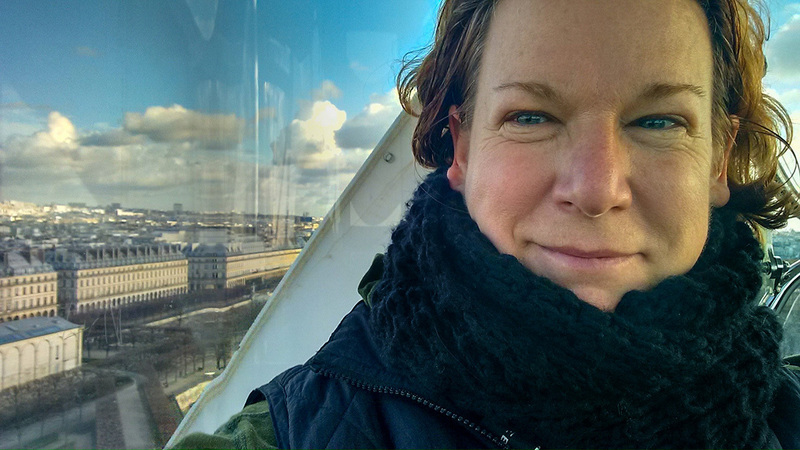 I was one of 28 journalists from 19 nations sharing an eight-month Paris-based fellowship. While working in a multi-national team with WaterAid in Nicaragua, we reported in Spanish, English and Miskitu. As a staff reporter, I have produced front-page exclusives for The Globe and Mail, the Montreal Gazette and the New York Daily News. A graduate of the University of Toronto, I live in Tarrytown, New York with my husband, Jose R. Lopez, a Pulitzer Prize winning photo editor and former New York Times White House Press Corps photographer.